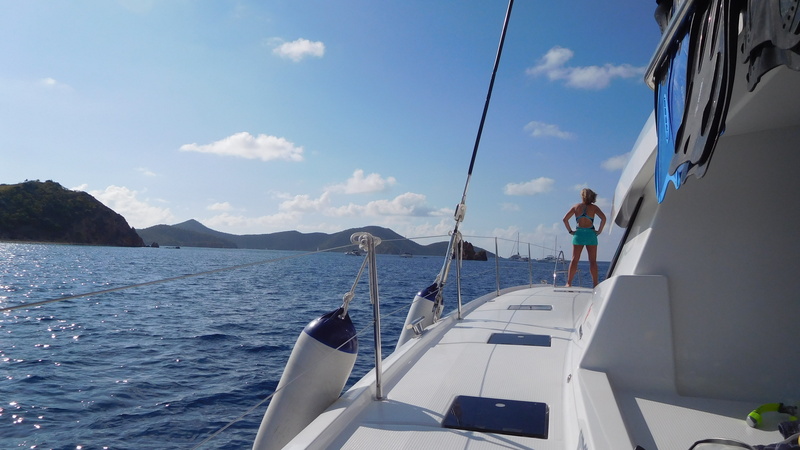 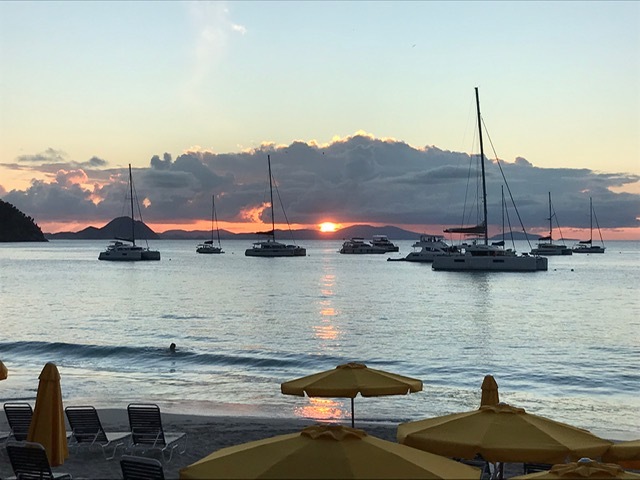 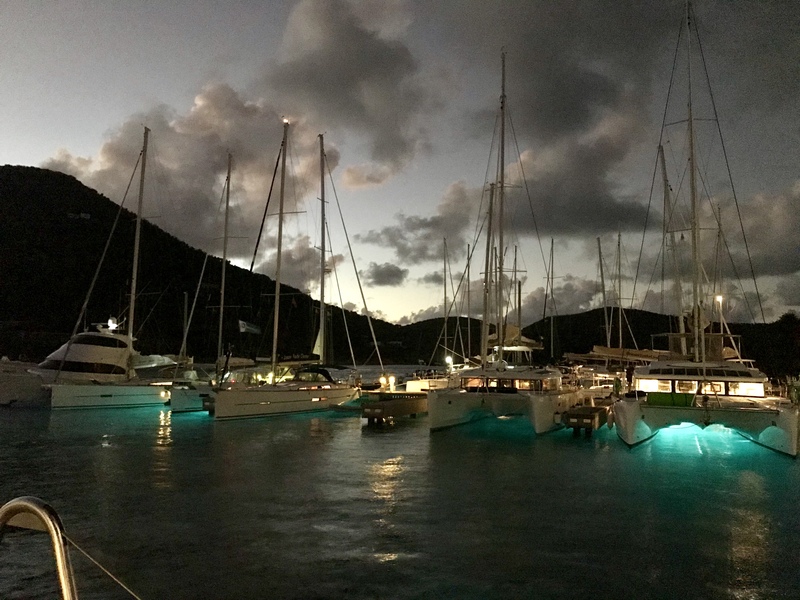 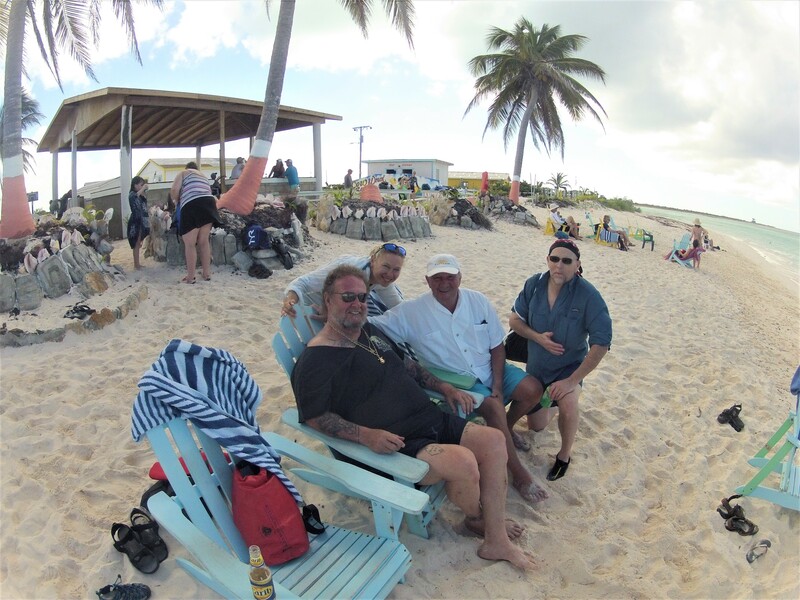 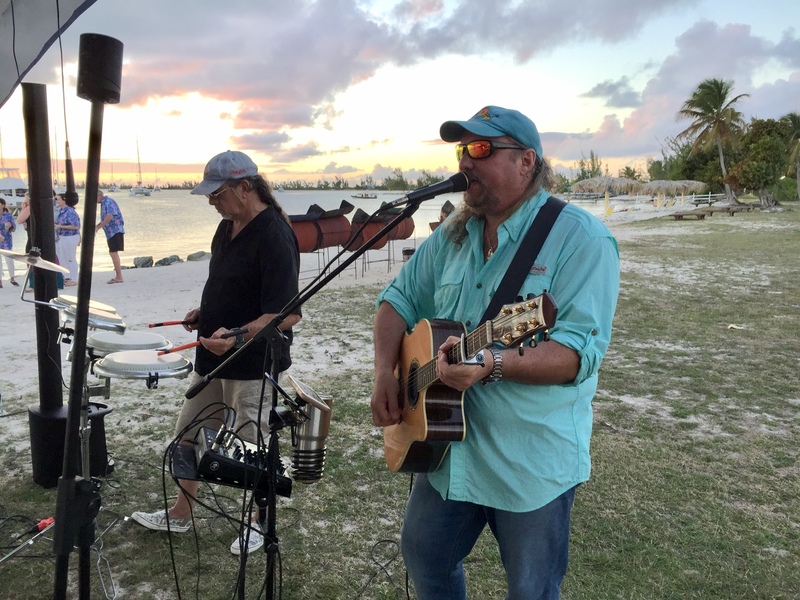 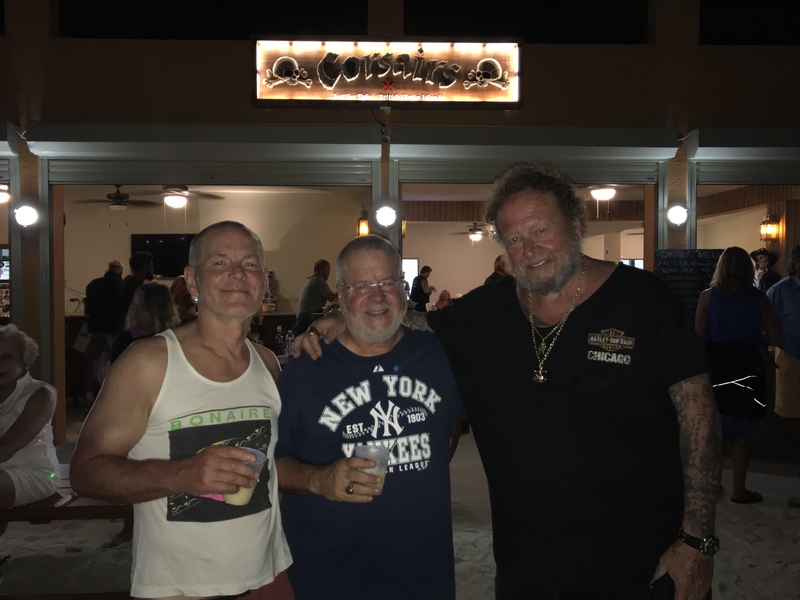 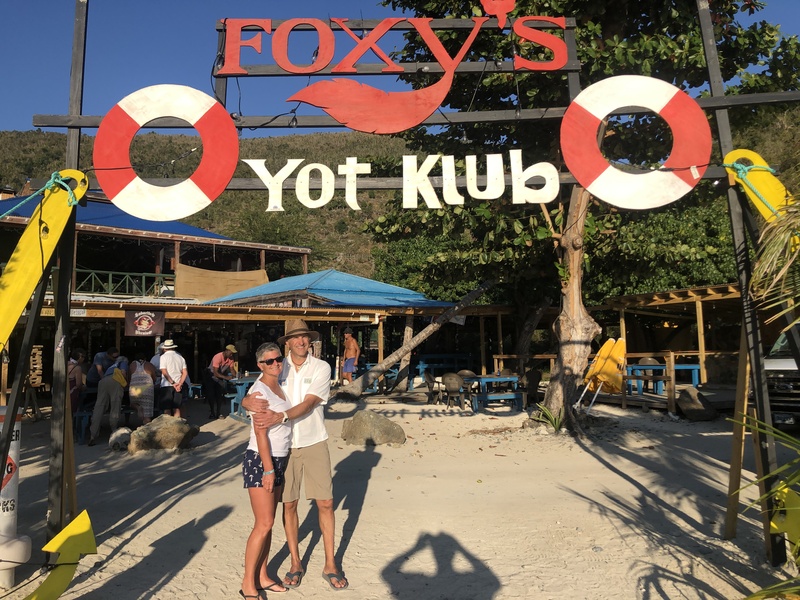 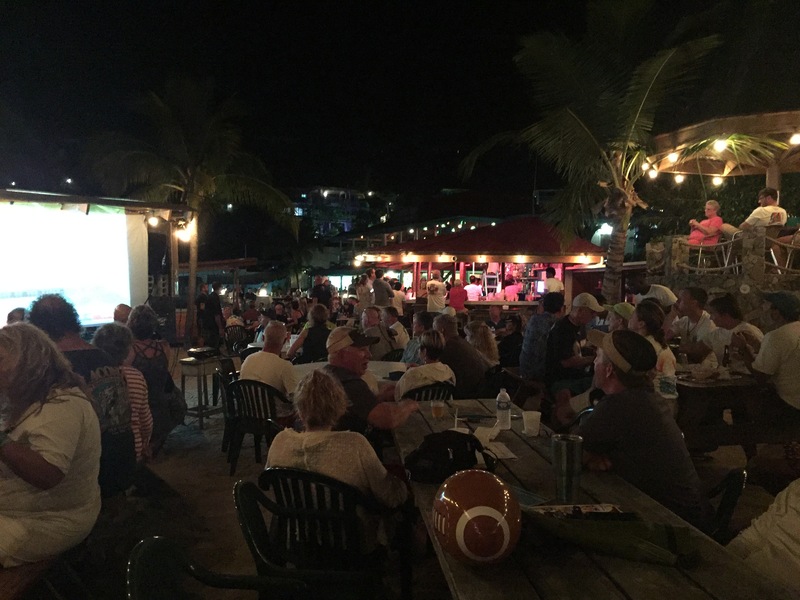 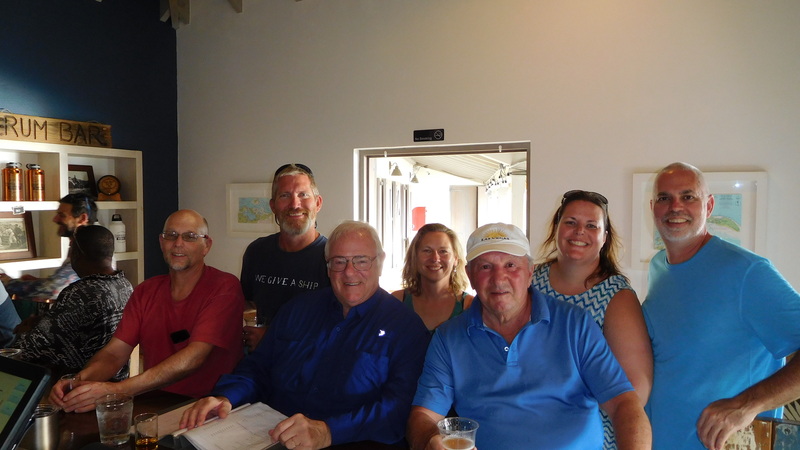 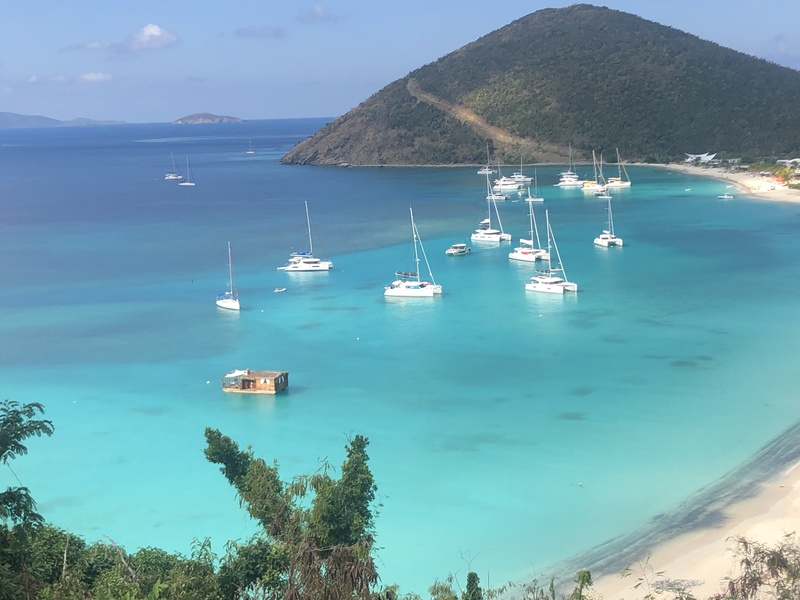 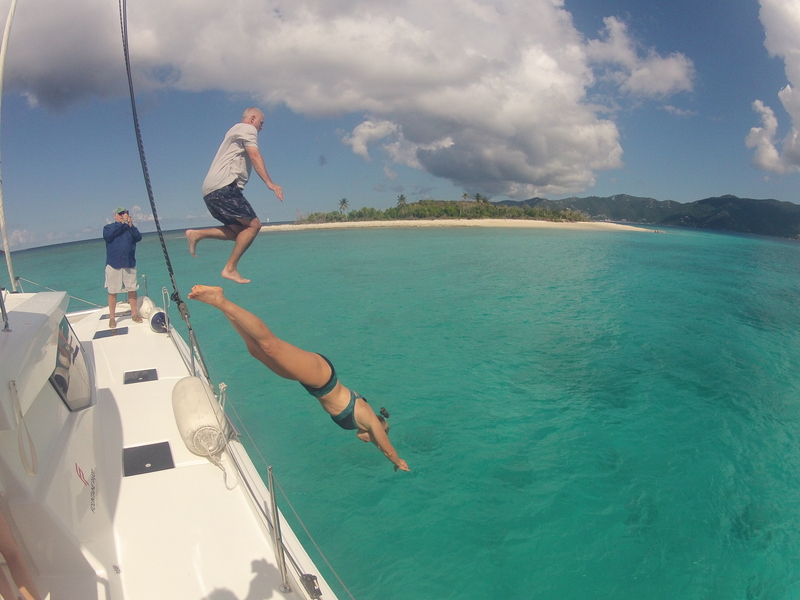 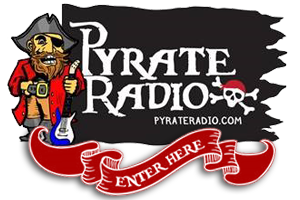 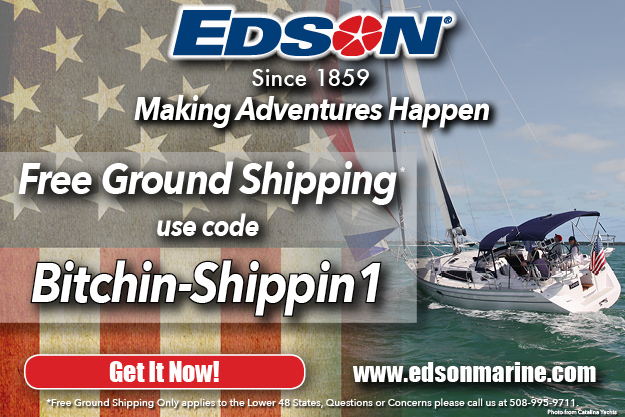 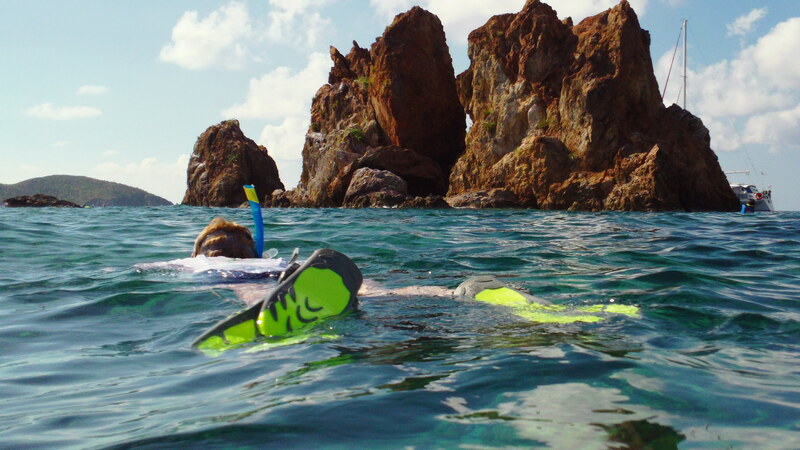 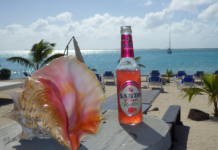 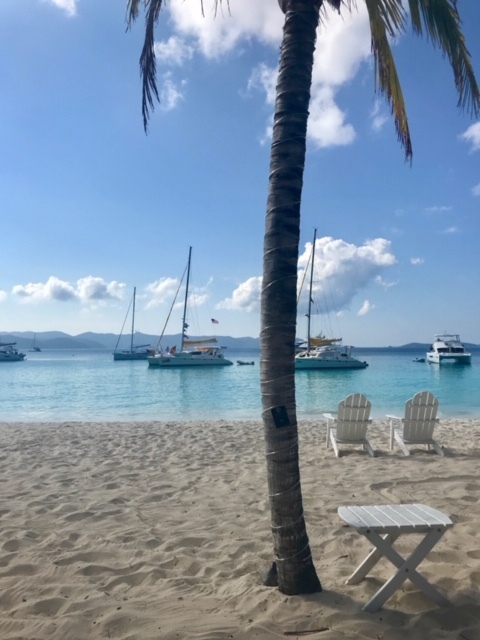 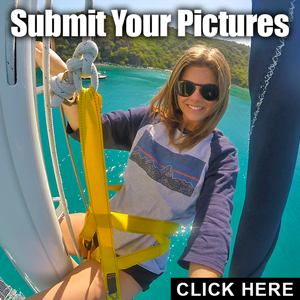 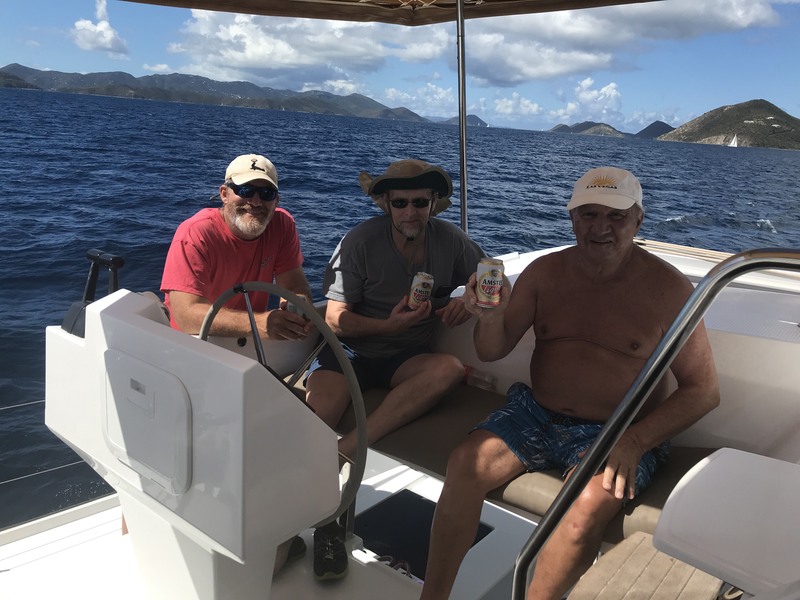 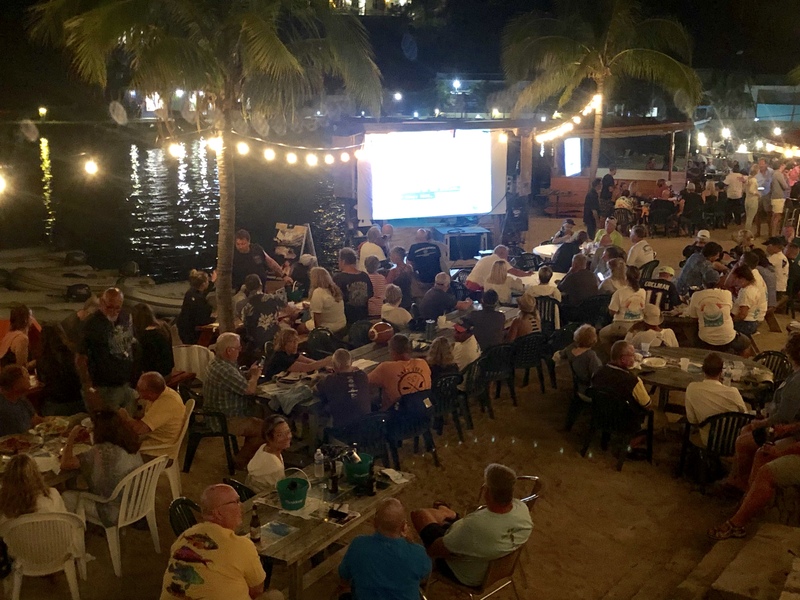 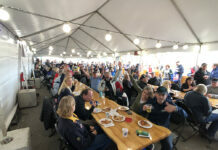 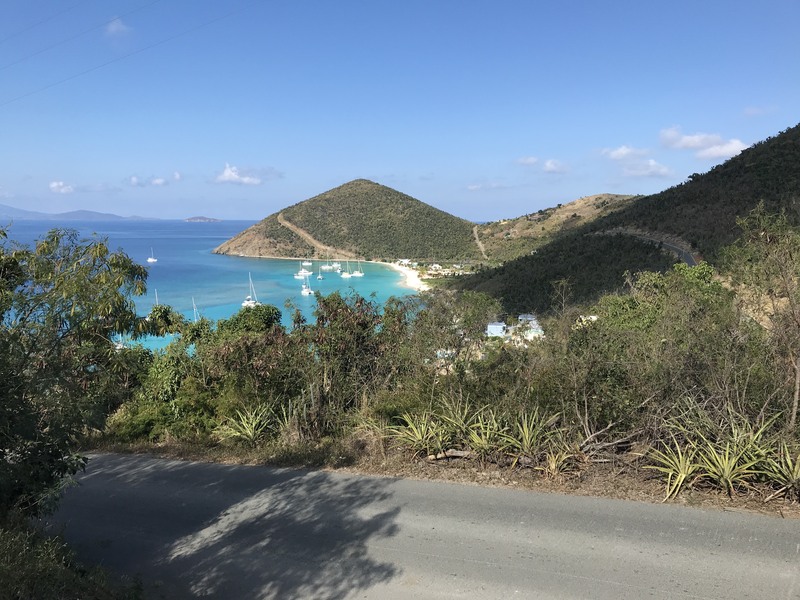 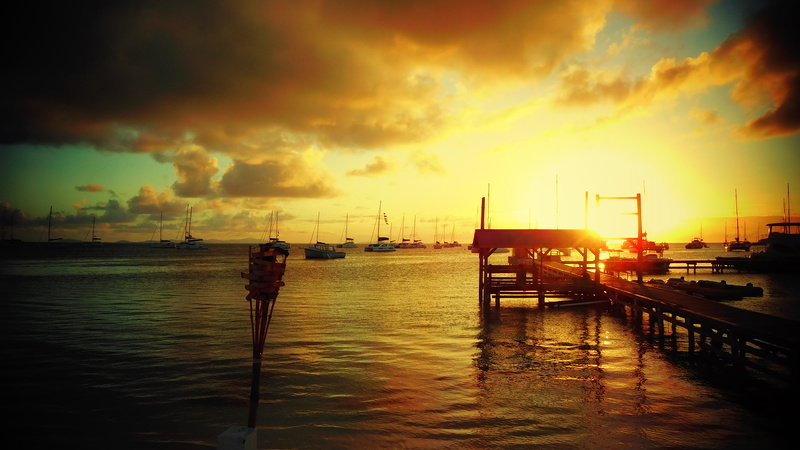 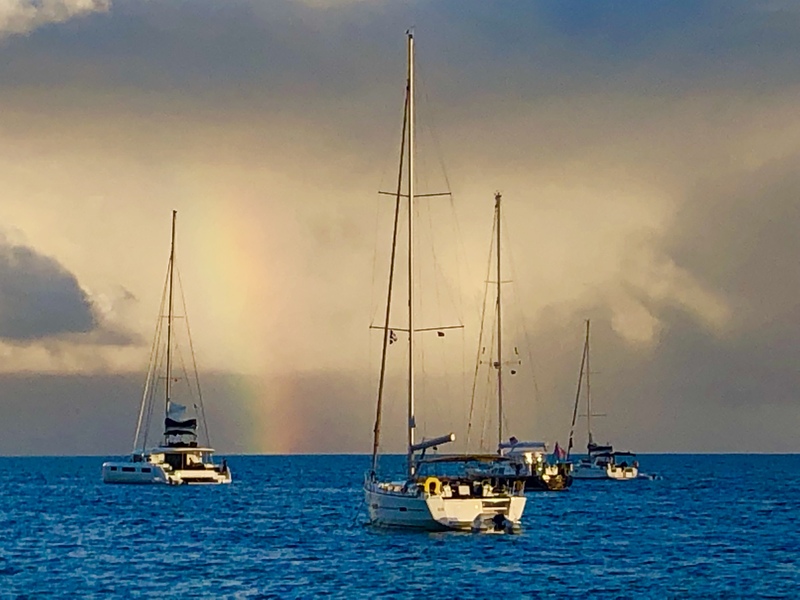 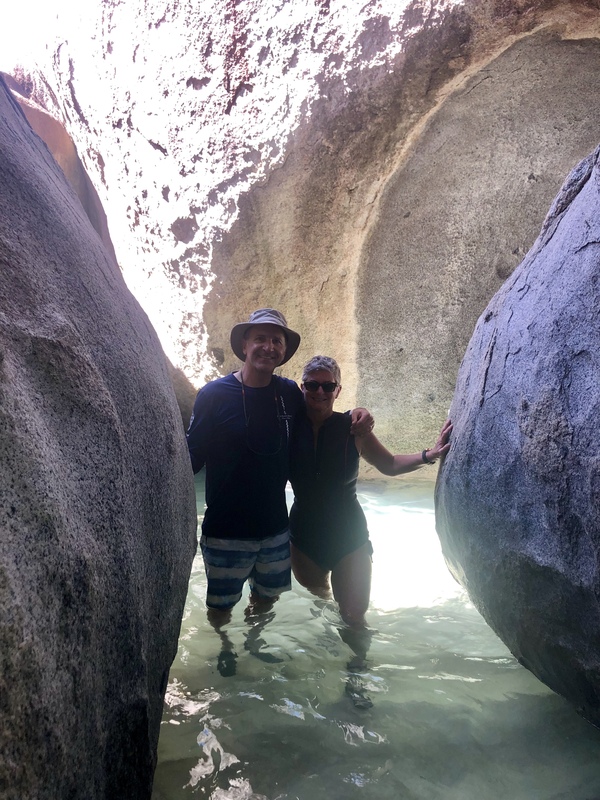 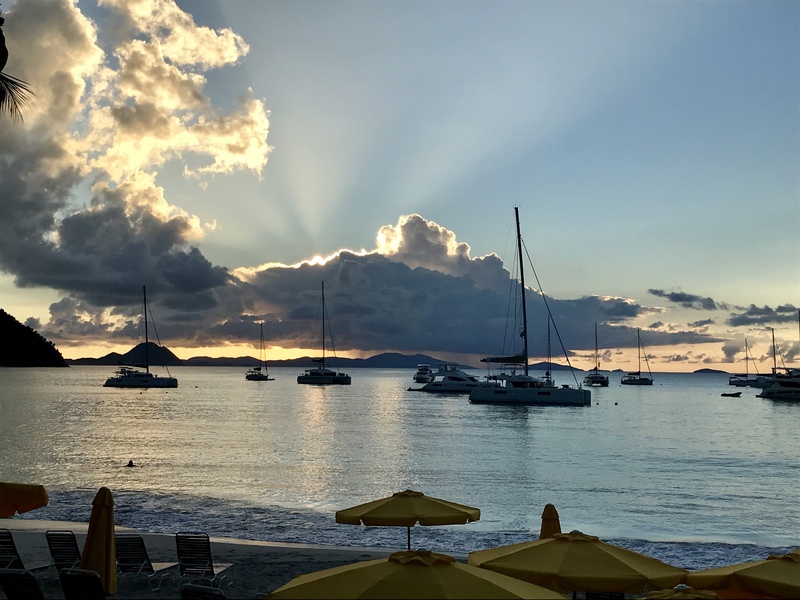 This years Share The Sail was held in the BVI’s the week of Feb 2-9, and it was about as good as it gets. 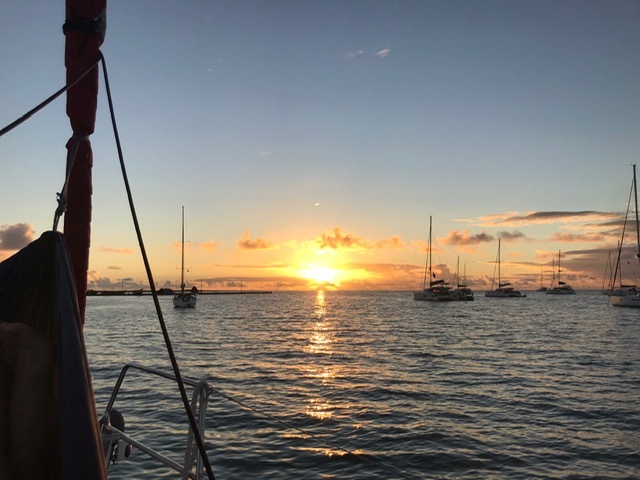 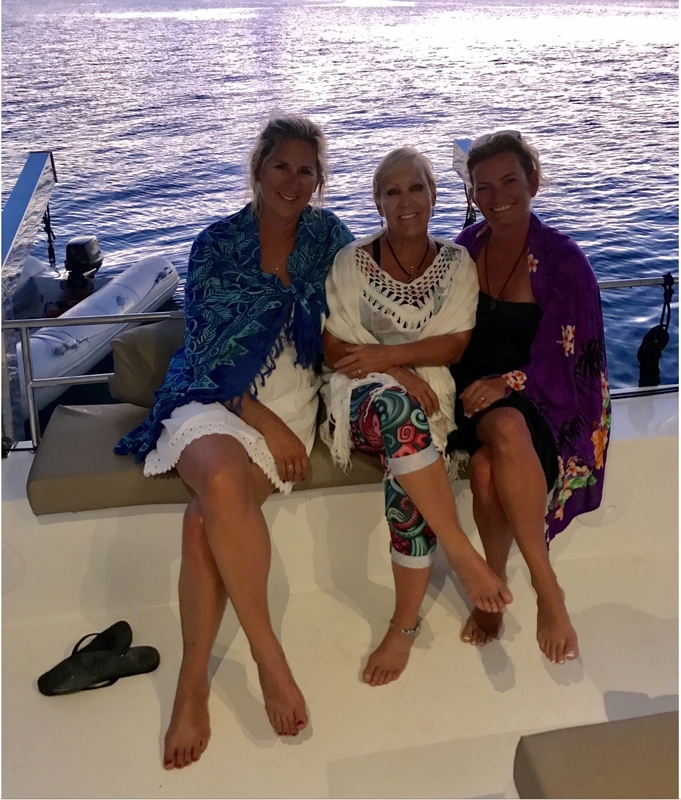 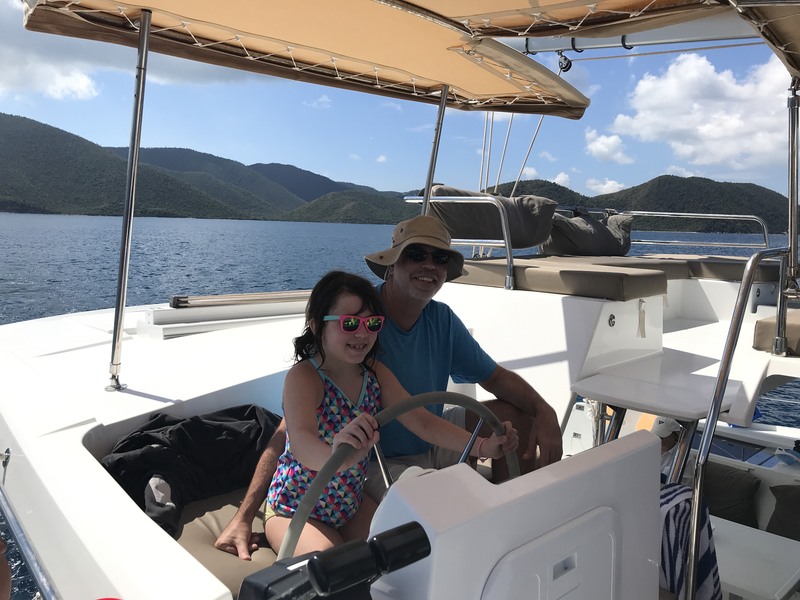 We started out with four catamarans from Dream Yachts, and were soon joined by six other boats who were sailing in the area and were readers. 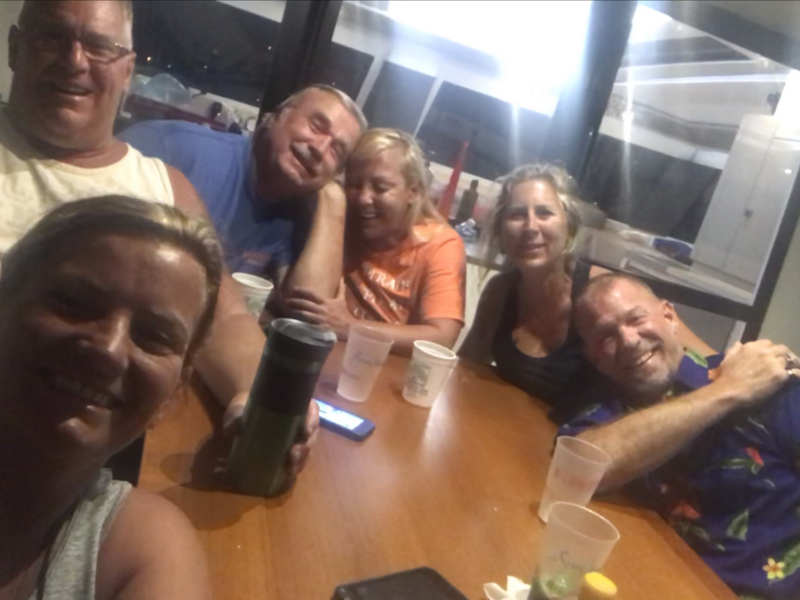 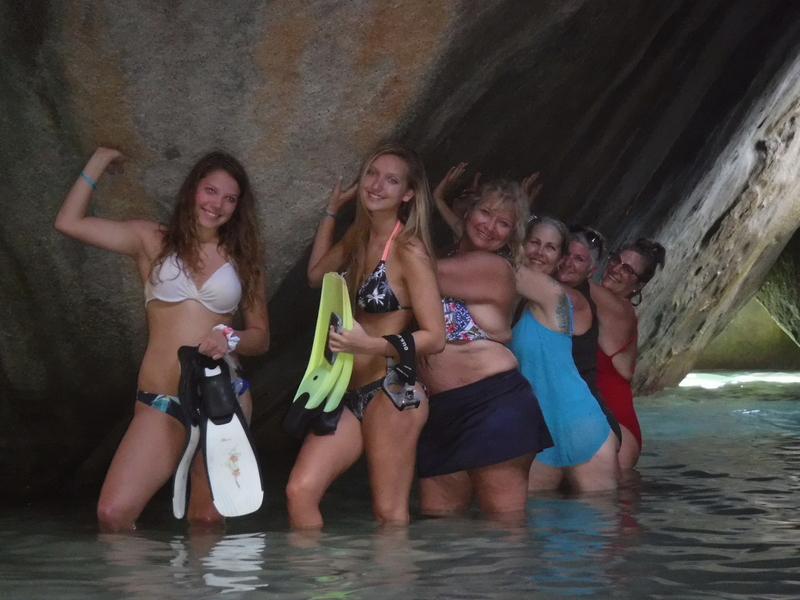 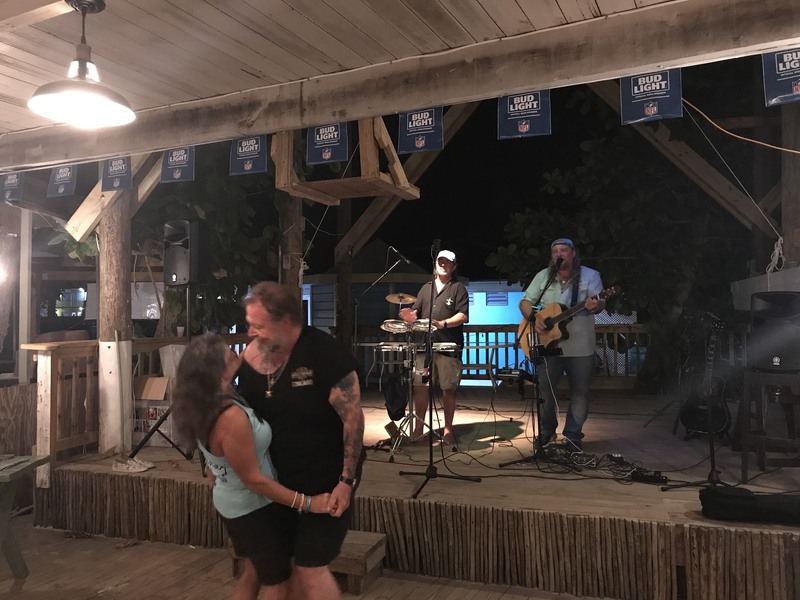 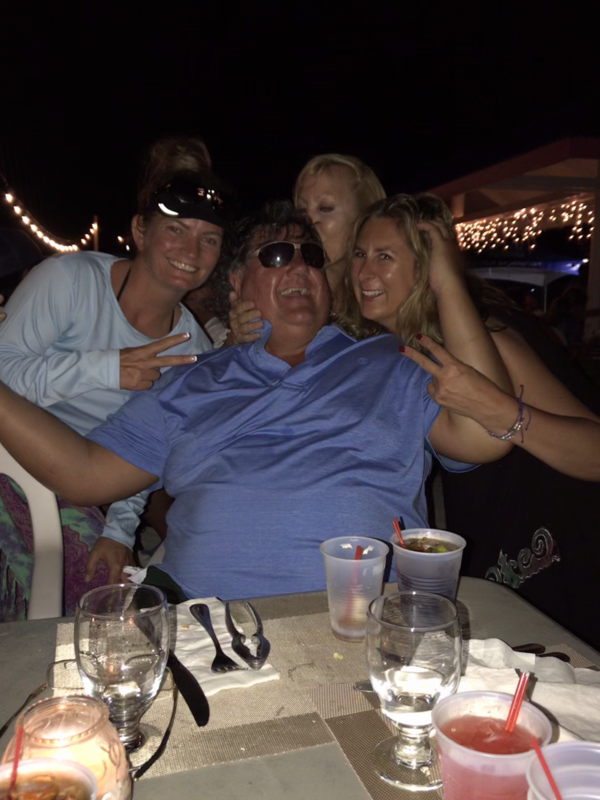 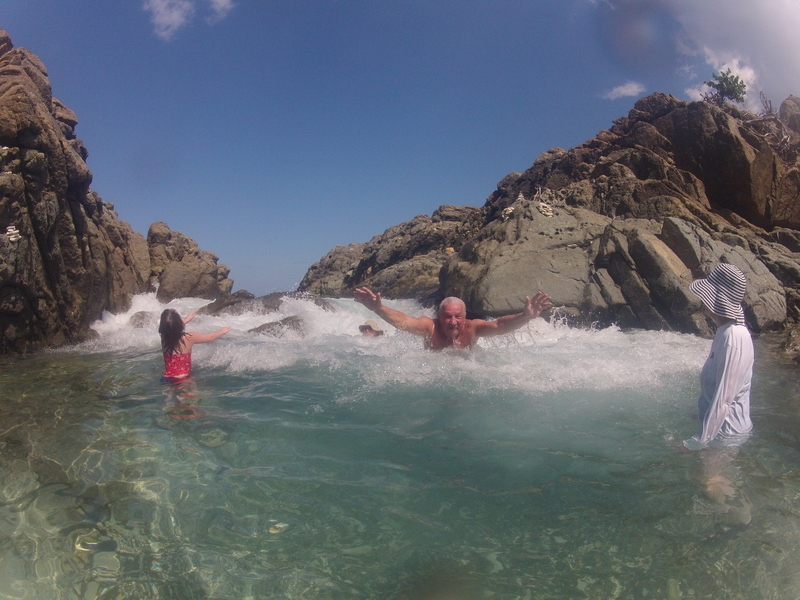 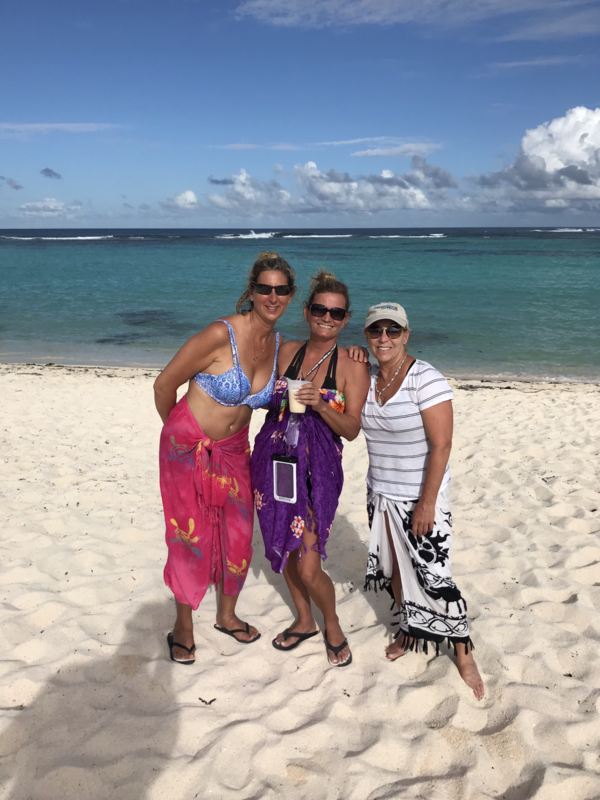 These photos pretty much tell the story, but in a nutshell we had four parties on 5 islands and waaayyy too much fun! 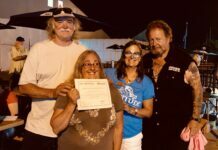 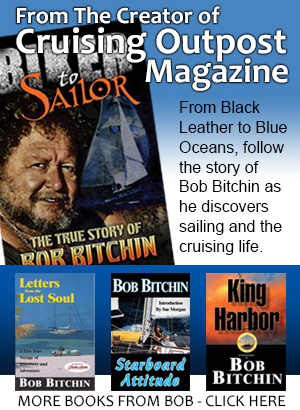 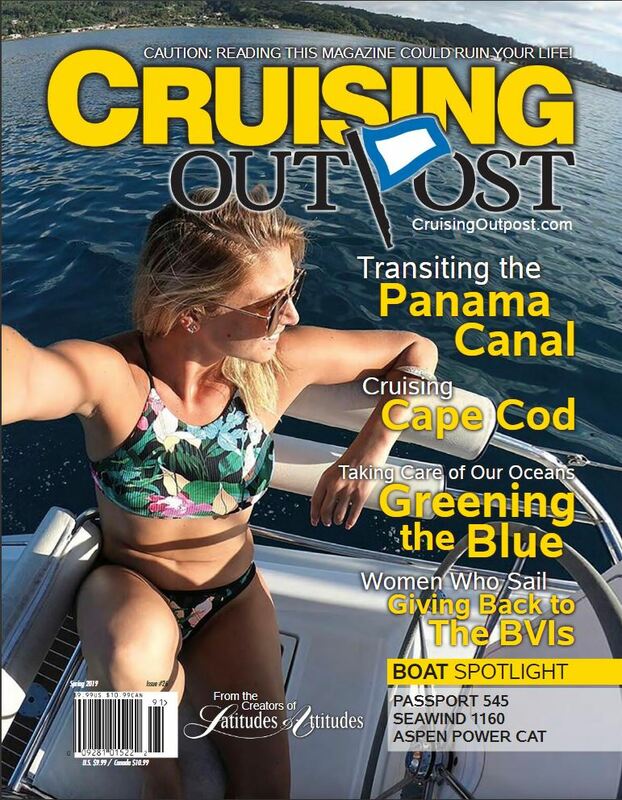 The full story will be in the Summer issue of Cruising Outpost, and I will fill In more here as well, as soon as I get a chance!